So long, sweet prince: The publishers of classics such as The Settlers of Catan and Bang have decided to shutter its game publishing business after thirty-six years. The company has sold its games to Asmodee North America, who will continue to distribute the publisher’s games. 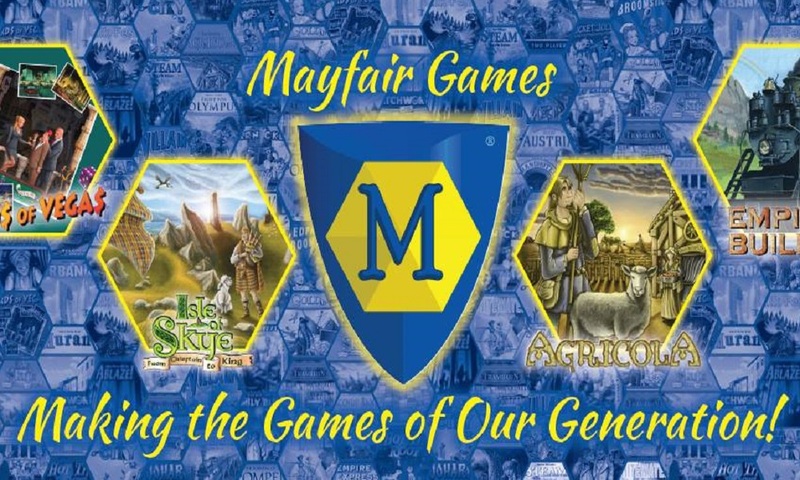 The future of Mayfair Games’ classic titles seems to be secure for now, and you can contact Asmodee North America for more information. Stay tuned for more news here on Gaming Trend.